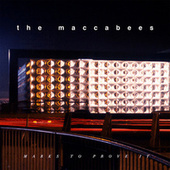 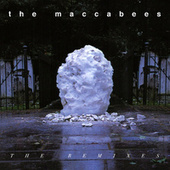 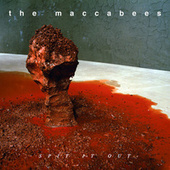 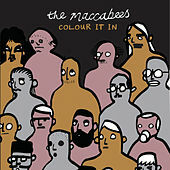 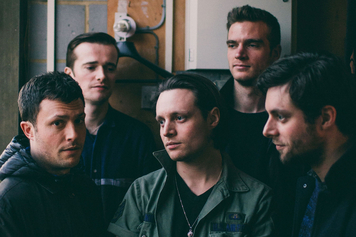 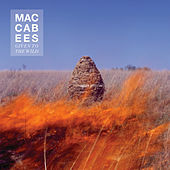 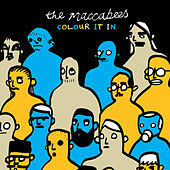 As quick an education on the subject of the Maccabees can be gleaned from their hit "Latchmere." 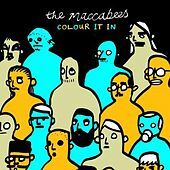 The tune refers to the leisure centre in Battersea, London, where the boys learnt to swim -- which, it seems, has a wave machine. 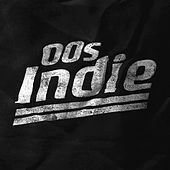 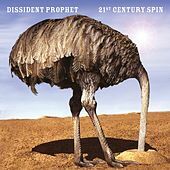 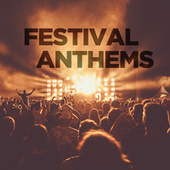 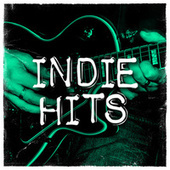 Their quirky, irreverent take on songwriting packs quite a punch, even if resorts to the cheeky than some of the more "serious" transatlantic indie acts (the Futureheads, Bloc Party, Franz Ferdinand, etc.). 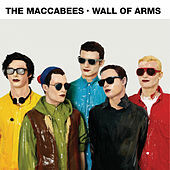 Dedicated Anglophiles may be interested to learn that the band describe themselves as being from Brighton via South London, which suggests a niggling desperation to be associated with the capital as opposed to the defiant provincialism that set Arctic Monkeys apart from the pack.